“One of them was orange, and the other was blue. They gave off a strange luminescent light, so I couldn’t see if there were portholes or who was in them. Then I heard them speaking to me as if they were on a loudspeaker. They spoke to me in English. It may not have been audible to anyone else. They said they wanted to talk to me because I appeared to have no malice or hate. They said they were fearful of earth because Earthlings were messing around with unknown quantities and might disrupt the balance of the universe or their planet. Whitman insisted that he had not been drinking. Scott, who thought the story was absurd, nonetheless acknowledged that Whitman seemed sincere. 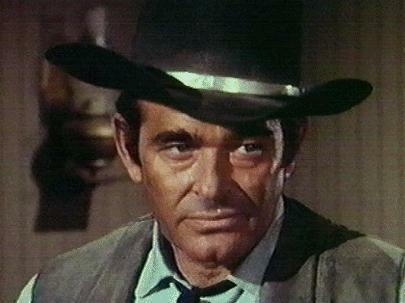 It was not, after all, the sort of tale likely to advance his career. He never spoke publicly of the incident again. Film director Ridley Scott has revealed he is convinced that aliens are really out there - and one day they will come for us. The veteran filmmaker is preparing to release the sixth film in the Alien sci-fi horror series, Alien: Covenant, next month. He said: "I believe in superior beings. I think it is certainly likely. "An expert I was talking to at NASA said to me 'have you ever looked in the sky at night? You mean to tell me we are it?' That's ridiculous. "The experts have now put a number on it having assessed what is out there. They say that there are between 100 and 200 entities that could be having a similar evolution to us right now. 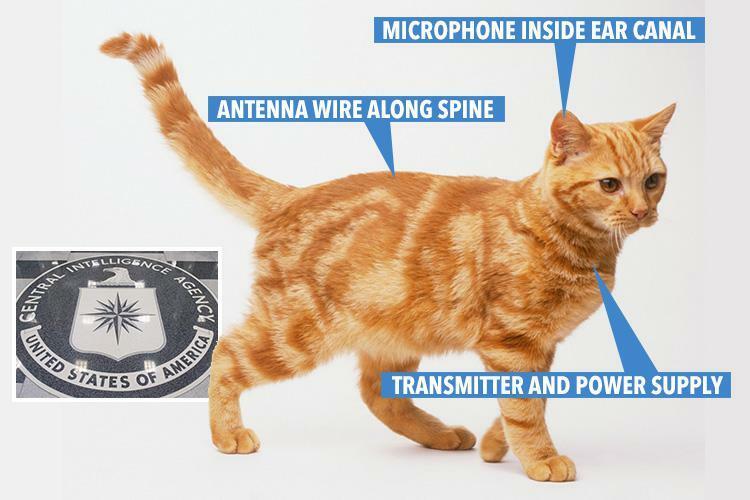 CIA spooks tried to spy on Soviet Russia using cats implanted with microphones under their skin.